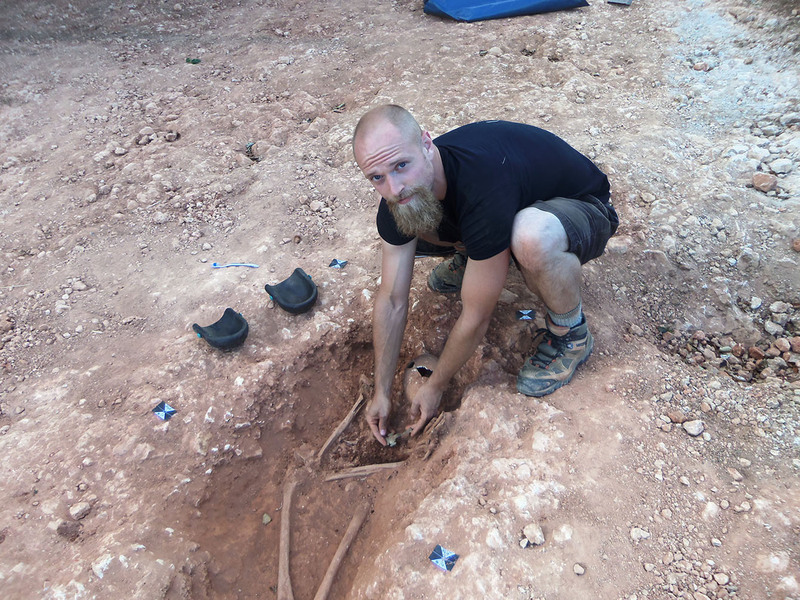 History major Cameron Cudnohowski traveled to a farm in Skegness, England, where a study-abroad program allowed him to live out his archeological dream. Cameron had the opportunity to dig up and identify bones and put a skeleton together, and was shown how to take DNA samples to determine diseases and diets. More than 1,000 of the most talented public speakers from across the U.S. will meet on campus for the National Forensic Association championship tournament April 16-20, 2020. About 70 teams from California to New York are expected to visit campus, where they will compete in 12 different speech and debate events. Students in the Honors Seminar, led by faculty members Alexandria Delcourt and Elizabeth Kim, traveled to New York City during spring break. 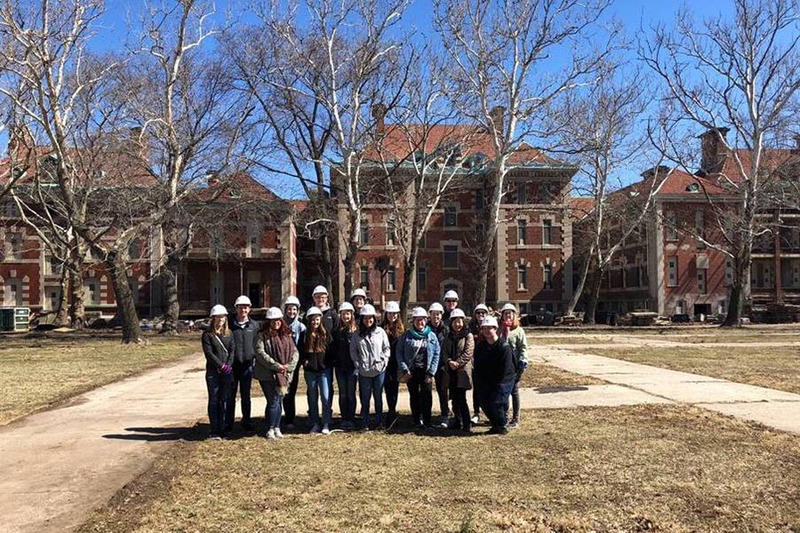 They participated in Ellis Island’s Hard Hat Tour, which allowed access into the sleeping quarters, dining area, kitchen, hospital, and morgue of the massive immigration complex. At the Tenement Museum, they walked back in time to experience three diverse families living under one tenement roof between the 1940s and the '70s. They also met with Commissioner Bitta Mostofi of the Mayor’s Office of Immigrant Affairs to learn about the needs and contributions of the city’s current immigrant communities. 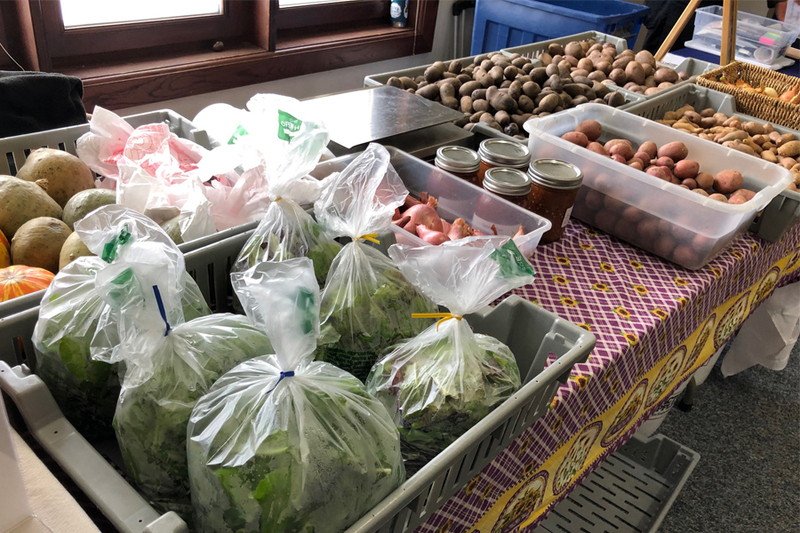 The UW-Whitewater Campus Food Pantry has a new name, a new look — and a new location! 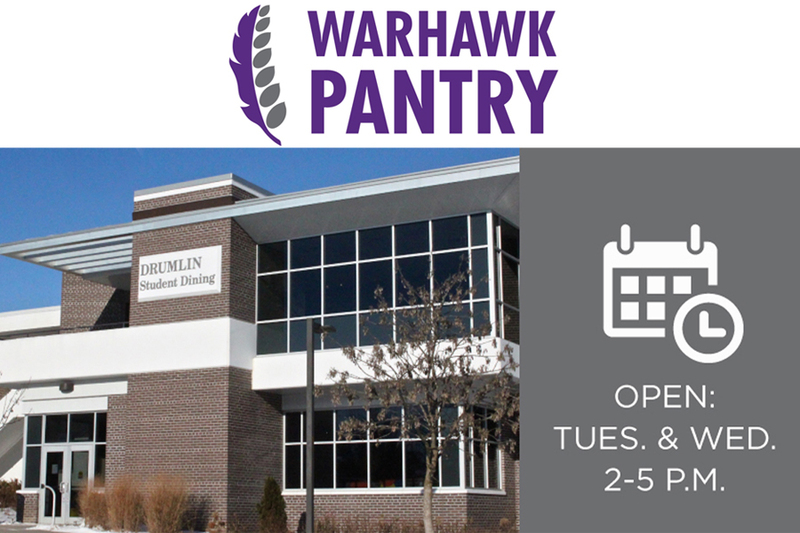 The Warhawk Pantry is now located in Drumlin Hall. The hours are the same — Tuesdays and Wednesdays, 2-5 p.m. — but we have more room and more offerings than ever. Come check it out. A strong advocate gender equity in the natural sciences, Rex Hanger has mentored 51 undergraduate researchers. Four of his students were awarded prestigious Smithsonian Institution Natural History Research Experiences internships, more than any other faculty member in the United States. Kudos to Matt Kiederlen, chief of police, who was appointed to the FBI’s National Use-of-Force Data Collection Task Force. At the request of major law enforcement organizations, the FBI established the National Use-of-Force Data Collection in an effort to promote more informed conversations regarding law enforcement use of force in the United States. The goal of the collection to offer a comprehensive view of the circumstances, subjects and officers involved in such incidents nationwide. Kudos to Sang Choi, professor of occupational and environmental safety and health, who will be presenting two virtual sessions titled “Emerging Technologies in Construction Increase Production, Improve Quality and Mitigate Safety, Health and Ergonomic Exposures” for the 27th Annual Joint Safety and Environmental Professional Development Symposium April 8-12, presented by the Naval Safety and Environmental Training Center, Department of the Navy. Kudos to Jo Ann Oravec, professor of information technology supply and chain management, for presenting "Critical Examination of Online Modes of Protest: Virtual Sit-Ins, Hacktivism, Electronic Civil Disobedience, Social Media Organizing, and Al-mediated Dissent” at the 42nd Annual Wisconsin Women’s and Gender Studies Consortium Conference on April 13, 2019. 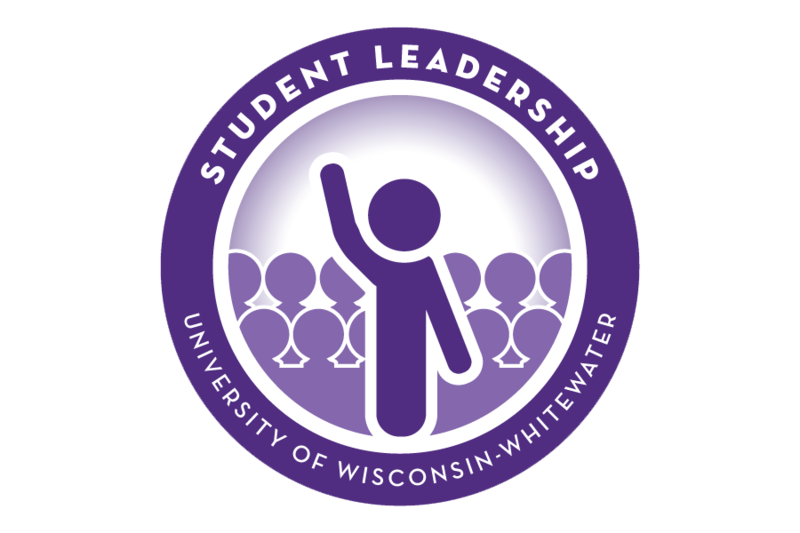 This fall, UW-Whitewater will launch the LIFE program, a two-year certificate program for people with intellectual disabilities that is heavily focused on independent living skills and work experience. 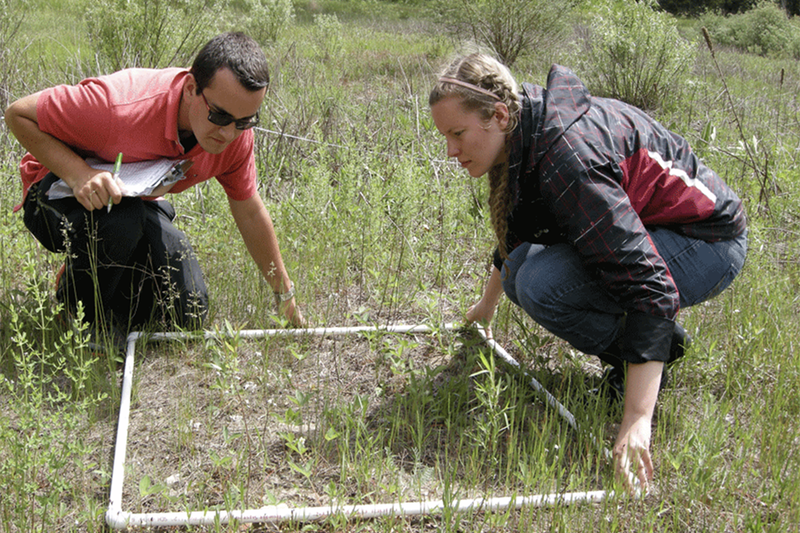 UW-Whitewater students are carefully tending seedlings of one of Wisconsin's rarest plants in new efforts to ensure its future. Join us from 12:30 to 2:30 p.m. on Friday, April 5, in the University Center, room 275, for an interactive student workshop to build advocacy skills, challenge myths, & prevent assault. 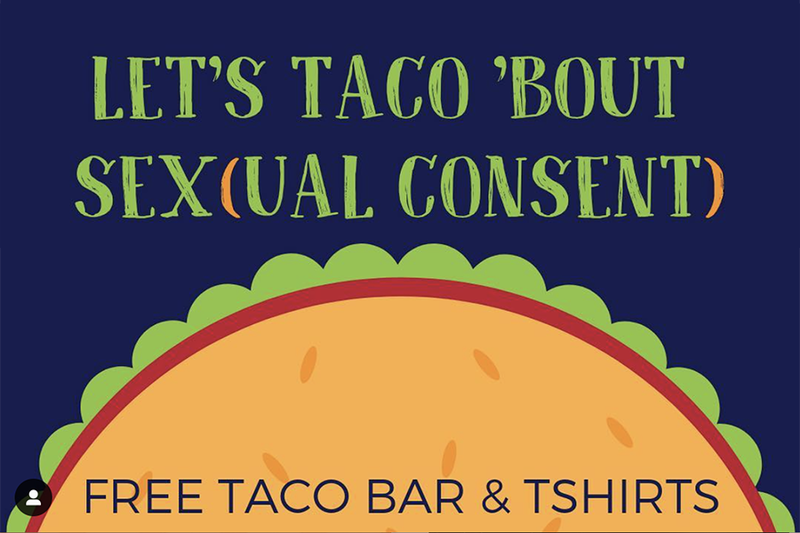 There will be free tacos and t-shirts! Email wellness@uww.edu to register. Get ready for an evening filled with laughter! 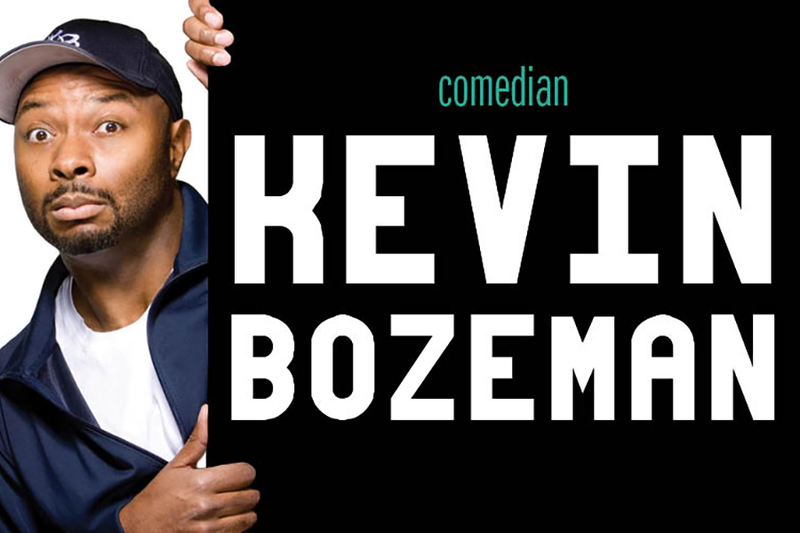 Kevin Bozeman will be in the Down Under at 7:30 p.m. on April 4. You may have seen him on Comedy Central or on NBC's Last Comic Standing! 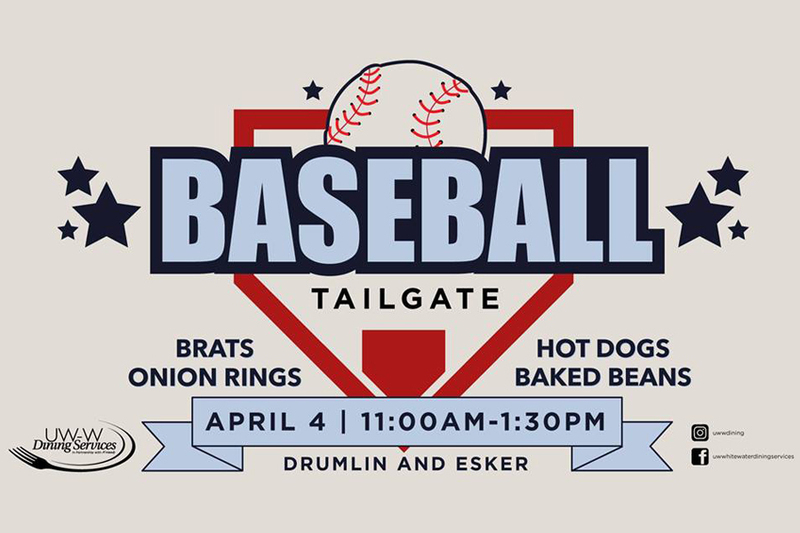 Stop by Drumlin and Esker between 11 a.m. and 1:30 p.m. on April 4 to kick off the spring season! Dining services will be dishing some delicious tailgating classics including brats, hotdogs and baked beans. Celebrate Old Main Lane with a tour, program and light refreshments 4-6 p.m. on Friday, April 12, in the University Center, 275 B. Three elevator decals designed by Jessica Richards that will be on display garnered a first place award in the Interior Design Student Category at the Association of College Unions Annual Conference in March 2019. 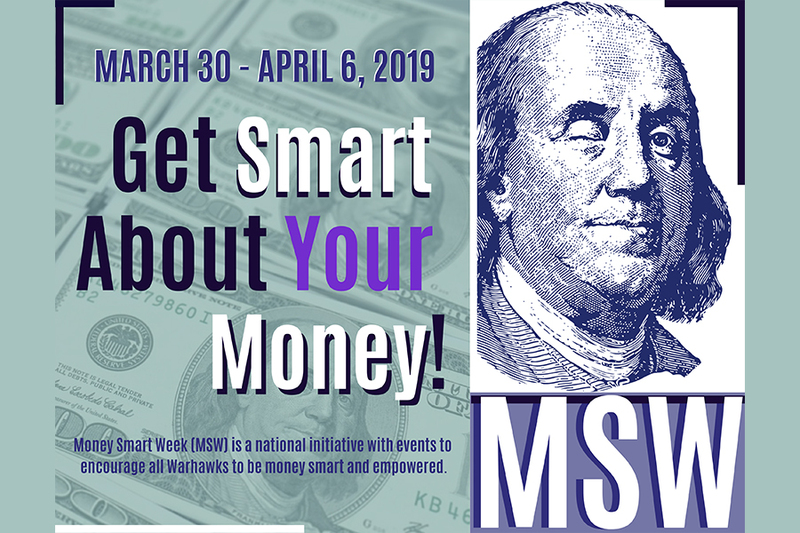 In honor of Money Smart Week, which runs through April 6, the Andersen Library and the Financial Literacy Department are offering several events to help the campus community manage their personal finances. Join us for GeoCache for College Cash, Financial Crimes Awareness and Prevention, Homebuying 101 and Paint-a-Bank. 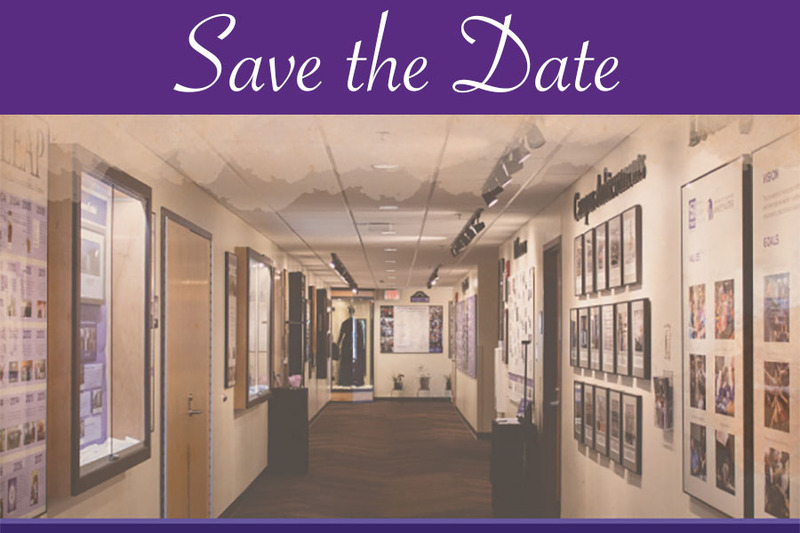 For more information or special accommodations, contact Naomi Schemm at schemmn@uww.edu or 262-472-5519. The campus community is invited to the 34th Annual Kyle Lecture, sponsored by the Department of Political Science, at 7 p.m. Wednesday, April 3, in Hyland Hall, Timmerman Auditorium. 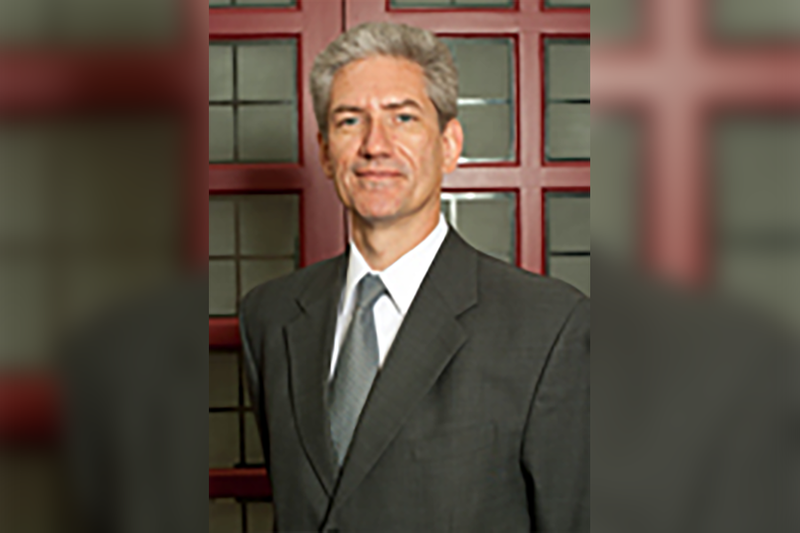 The event, which focuses on medical malpractice and personal injury law, is called “Life is what happens while you are busy making other plans: One Lawyer’s Journey,” presented by Attorney Jerry Hierseman. After 35 years, the winds of change have brought the Whitewater Brass Quintet a new musician. 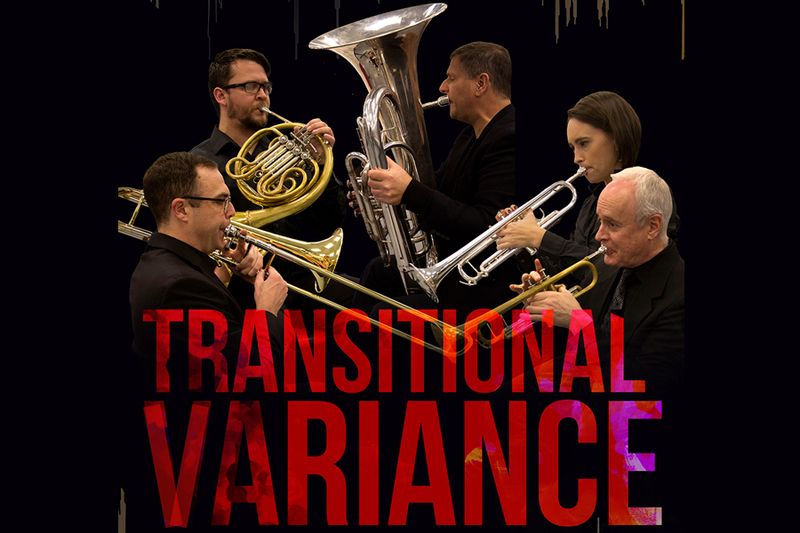 Dafydd Bevil, horn, joins Frank Hanson and Jessica Jensen, trumpet; Mike Dugan, trombone; and John Tuinstra, tuba. Their next concert is Sunday, April 7, at 3 p.m. in the Light Recital Hall. Experience some of the Harry Potter magic in person! The Moving Portraits Exhibit will be in Roberta’s Art Gallery from April 3-17! This exhibit will feature projects from the gaming and media design students and staff. Come support your fellow peers and professors! 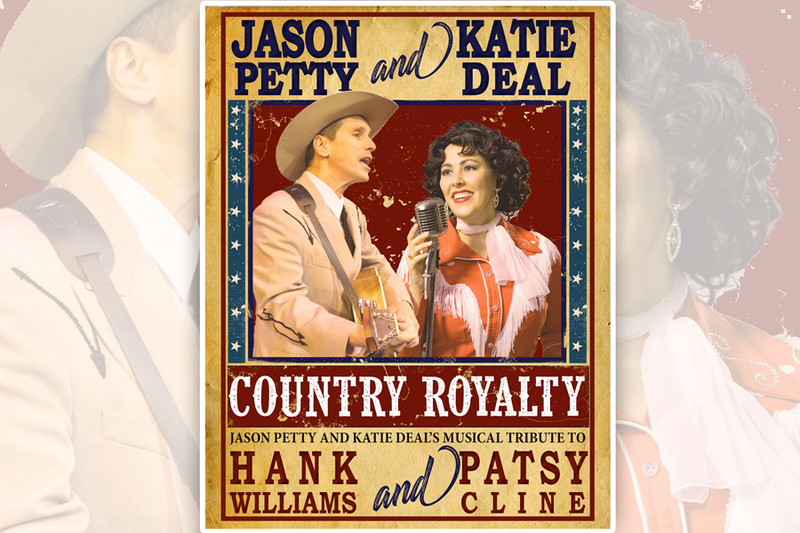 Obie award-winners Jason Petty and Katie Deal pay tribute to two of country music's biggest legends. In a show like no other, Petty and Deal honor these music icons by performing more than 20 of their chart-topping hits with a live band! Relieve stress with our four-legged Warhawk family members! Pet therapy, which occurs regularly on alternating Mondays and Tuesdays, provides a safe and relaxing enviornment for students to unwind. 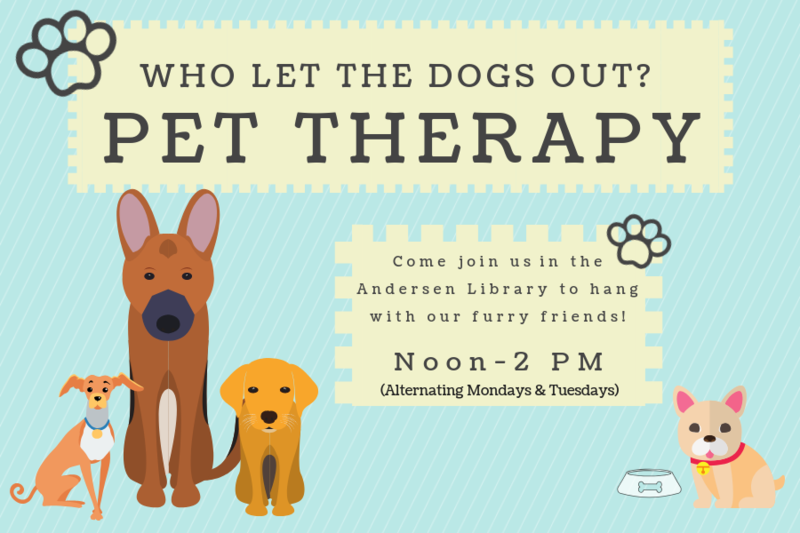 The next pet therapy session is Monday, April 8, in the Andersen Library. 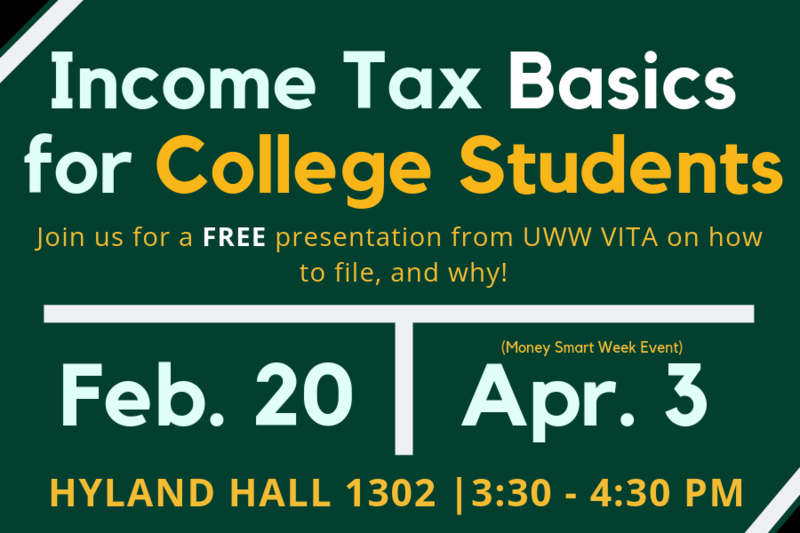 A free presentation on filing income taxes will be offered at 3:30 p.m. on Wednesday, April 3, in Hyland Hall, Room 1302. Learn about when and how to file and the responsibilities of filing as a college student. For more information or special accommodations, contact Robert Meyers: MeyersRH27@uww.edu. Emotionally-charged musical "Next to Normal"
"Next to Normal" is a contemporary rock musical receiving critical acclaim. 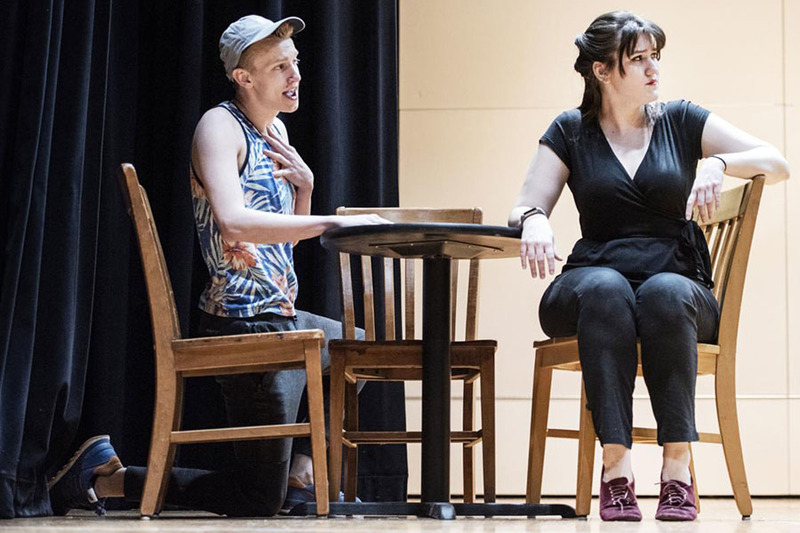 Director Trevor Rees, associate lecturer, said he chose the gripping musical partly because of its portrayal of mental illness against the backdrop of the opioid epidemic plaguing Rock County and the country. “It has a lot of reverberations to what’s happening today,” Rees said. “It’s a good story that needs to be told.” The production runs April 5-14 at the Kirk Denmark Theatre at UW-Whitewater at Rock County. 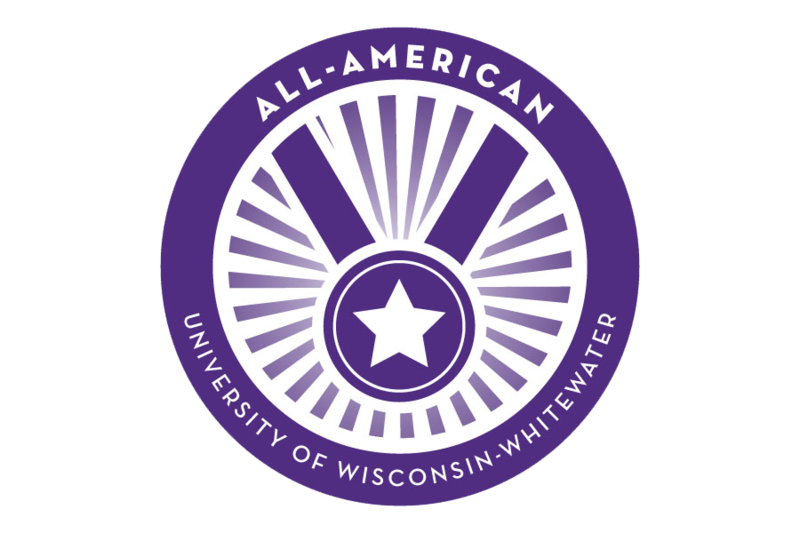 The shuttle between the UW-Whitewater and the UW-Whitewater-Rock County campus provides free transportation for all faculty, staff, and students. Access to the shuttle is authenticated by swiping your Hawkcard on the iPad available on the shuttle. Per UW System policy, employees are to have a performance evaluation done on a yearly basis. In order to plan ahead for the 2019-2021 biennial budget, especially with a proposed and pending pay plan, it is essential to have a performance evaluation on file for all employees. The deadline for non-instructional staff is Tuesday, April 30. 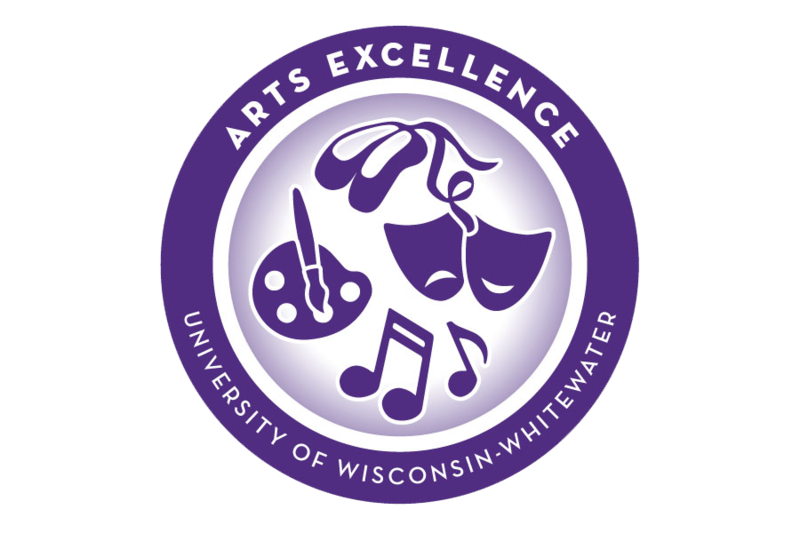 Managers, please submit evaluations to performance@uww.edu. The commencement committee is seeking volunteers to assist with various activities for the ceremonies on May 18. Please complete the survey if interested and a member will contact you with additional details. 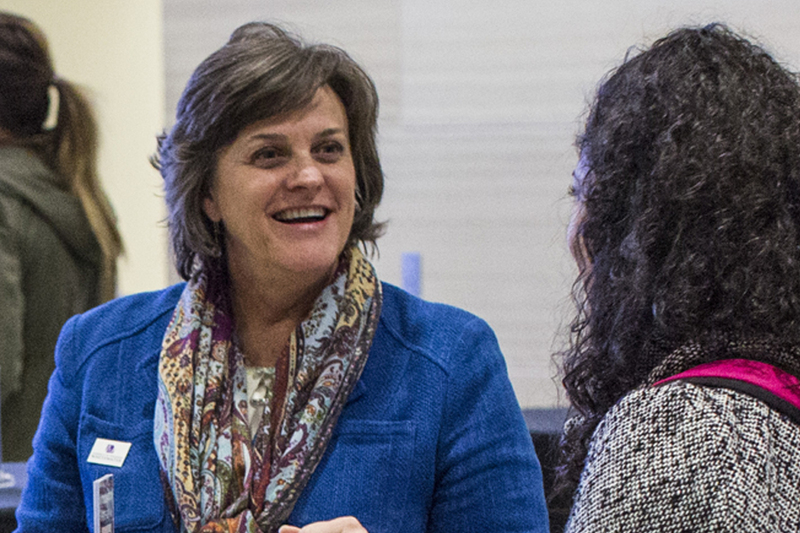 Provost Susan Elrod will be available for office hours from 10:30-11:30 a.m. on Thursday, April 11, in Laurentide Hall, room 3012. She will also hold office hours on Tuesday, April 23, from 11:00 a.m. to 12:30 p.m. in the Fireplace Lounge at the Rock County campus. 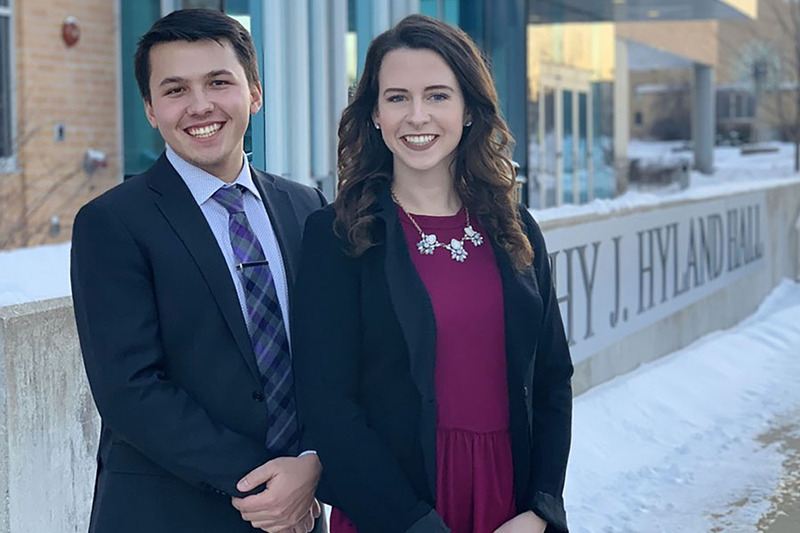 Students Jen Purcell, right, and Alex Ostermann have been elected Whitewater Student Government president and vice president, respectively, for the 2019-20 academic year. Students voted in the election March 19-20, and results were confirmed by the WSG Senate on April 1. Purcell and Ostermann start their term on July 1. Did you know that 1 in 2 sexually active people get a sexually transmitted infection by age 25 and many don't even have symptoms? Chlamydia and Gonorrhea are the most common. Many students qualify for testing at little to no cost. Get tested Tuesdays and Wednesdays at University Health and Counseling Services. Contact us at 262-472-1300. Register today to join an intramural team! The deadline for softball, sand volleyball, outdoor soccer, indoor flag football and handball is Wednesday, April 3. The deadline for outdoor ultimate frisbee and tennis, bags and disc golf tournaments is Wednesday, April 10. Whitewater City Market’s weekly indoor market offers fresh-roasted coffee beans, freshly brewed kombucha, locally grown micro greens, cheese, local eggs, honey, fresh-baked bread, a variety of meats, handmade cards, jewelry, granola, pastries and cookies, jams, and a twice-a-month fish vendor. Follow their Facebook page for a list of vendors, which changes weekly. The outdoor season starts May 7! Place: Irvin L. Young Memorial Library at 431 W. Center St.